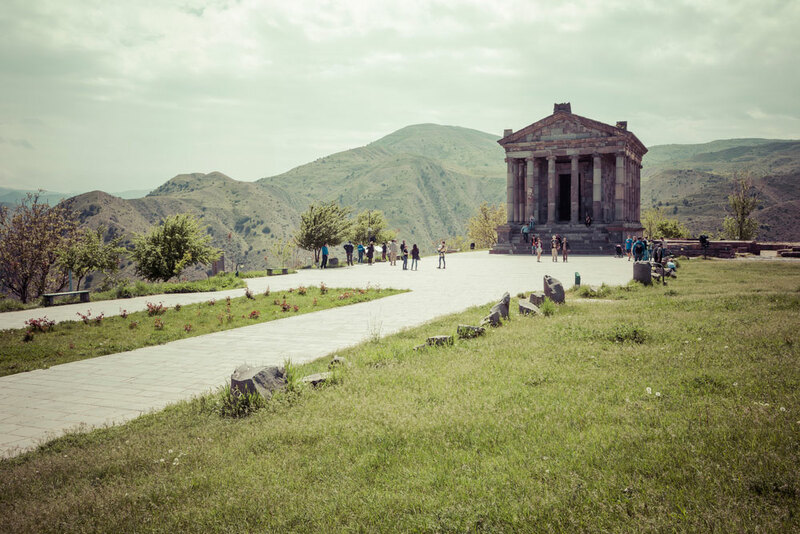 On our two,three and four day tours to Armenia – the LAND OF NOAH. 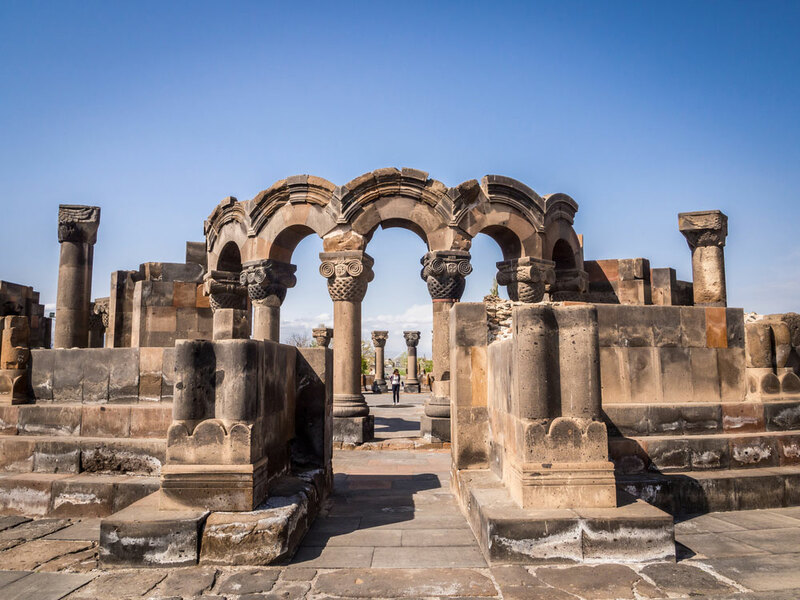 We will explore the most interesting historical places of this country. 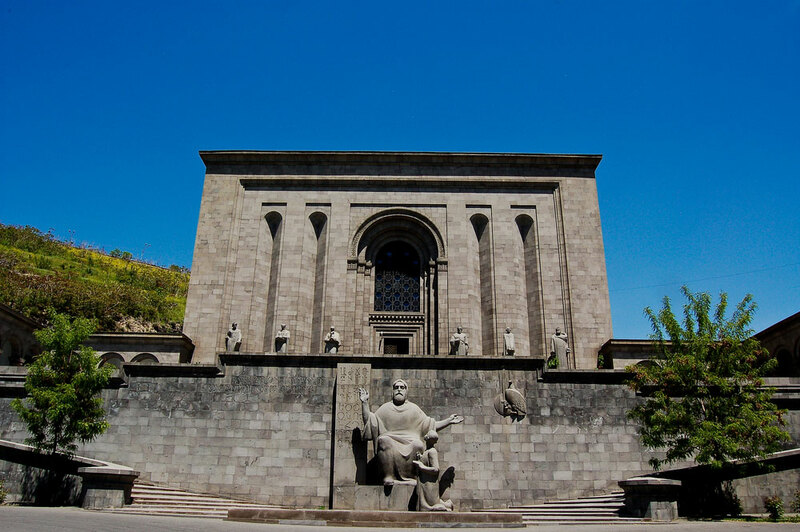 The must to see places include the following historical sites: Garni and Gehart, Etchmiadzin and Matenadaran, and many others. 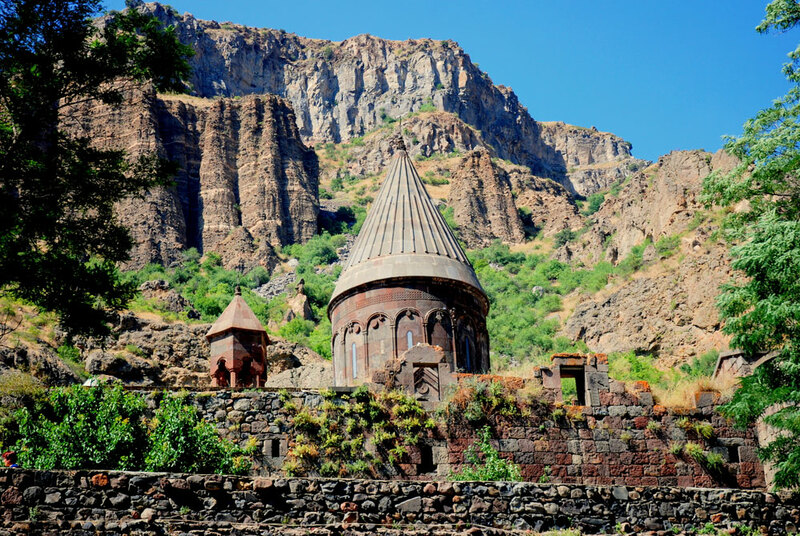 We will also visit Dilijan and places of interest there and enjoy views of Lake Sevan and historical sites around it. 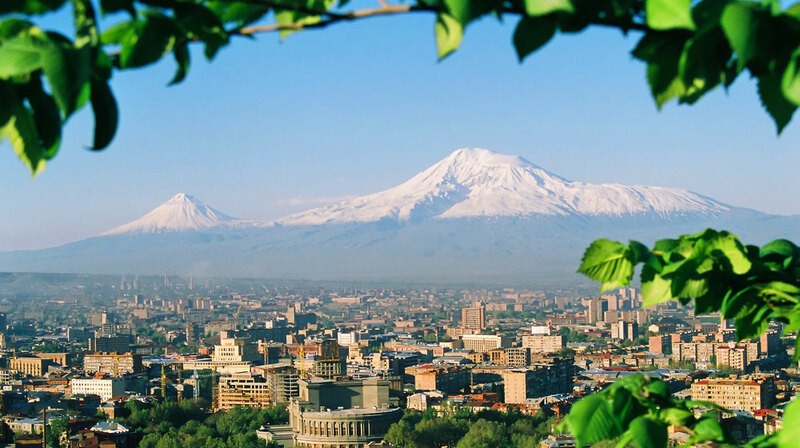 We will get to know Armenia’s capital city Yerevan with its pink houses, beautiful hills, pomegranate wine and the great mountain of Ararat. Old and new exist side by side here. This is the city that strives for the future, but never forgets its history and honors its traditions.